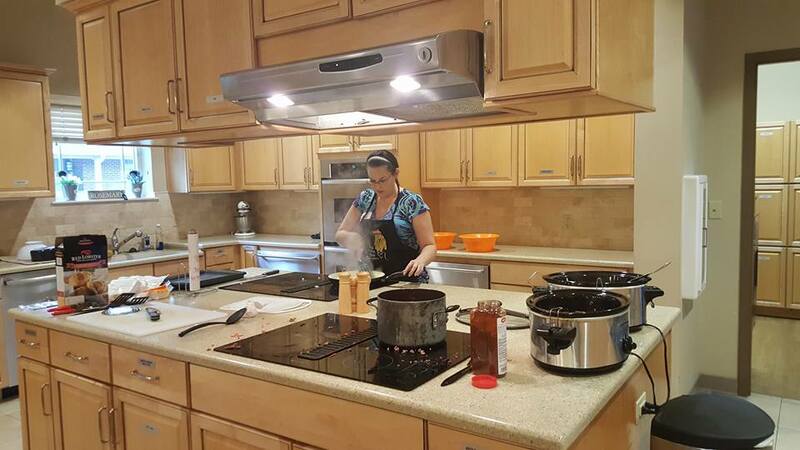 When you provide, prepare, and serve a meal for our families, you are providing great comfort as well as a wonderful, home-cooked meal. In addition you are relieving parents of one more worry and ‘to do’ in their already stressful day. We believe that children heal faster when their families are together.